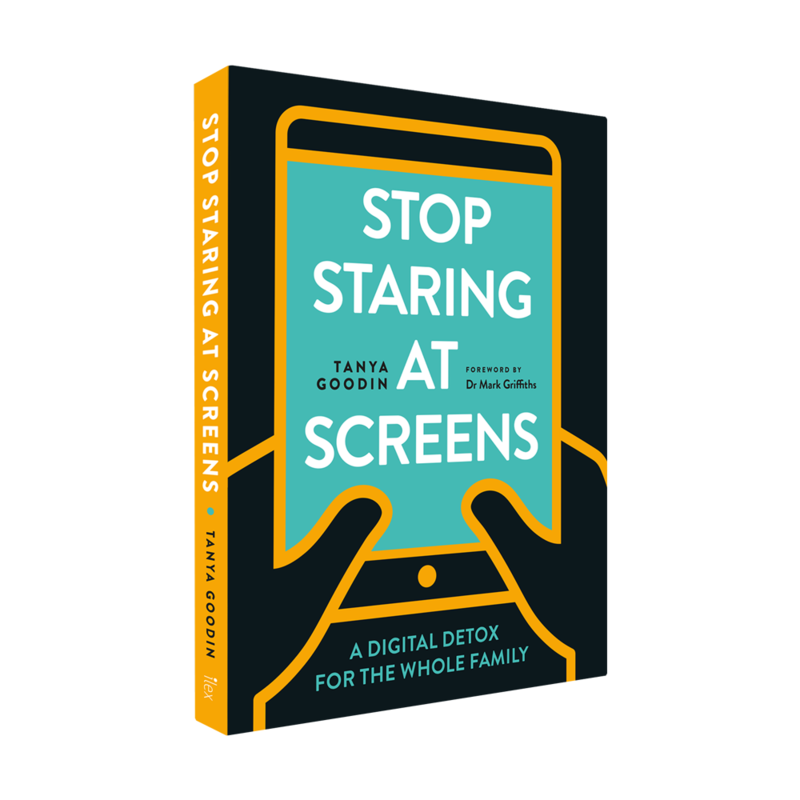 “Your smartphone has already replaced your calendar and your alarm clock – don’t let it replace your family” was one of the impassioned responses. 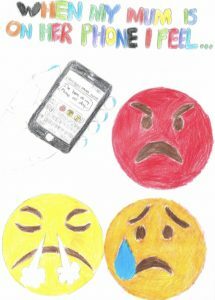 Other children produced drawings showing how their parents phone habits made them feel sad and angry. One child wrote a poem called ‘Later‘ where they explained that every time they tried to get their parents’ attentions away from their phones they heard that one word endlessly repeated. Was this just an isolated class of children who were suffering particularly badly from their parents smartphone habits I wondered? Earlier this year a study by Illinois State University and University of Michigan Medical School of 200 families found that when parents were addicted to their phones their children were significantly more likely to have behaviour problems. 32% of the fathers and 40% of the mothers in the study admitted they had some form of smartphone addiction such as being unable to resist checking their messages, constantly thinking about calls or texts or just feeling they used it too much. 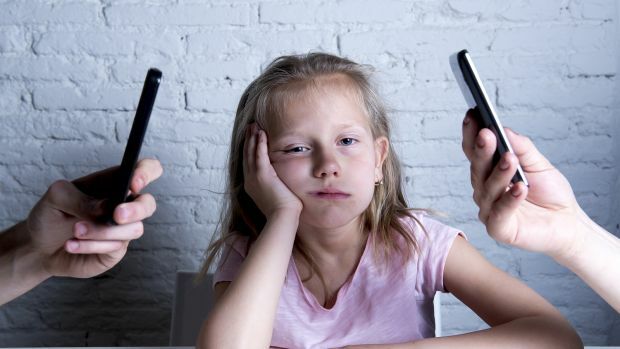 Parents confessed to the researchers that they found it hard to multi-task between their children and mobile devices, making it more difficult to read and respond to their cues and to manage their behaviour. The researchers came up with a name for what happened as a result – ‘technoference’ – where the parents’ interaction and relationships with their children were constantly interrupted by attention on their digital devices. Nearly half of the parents reported that technoference happened at least three times a day, 24% said it happened twice a day and 17% said it happened at least once. The result was that the more often parents reported technoference in their relationships with their children, the more behavioural problems and mental health issues they found their children were displaying – ranging from sulking and hurt feelings to becoming hyperactive, having temper tantrums and becoming frustrated. This study, and many others like it, needs to function as a wake-up call to parents over their own smartphone habits. It’s one thing to feel that your dependency on your smartphone is having an impact on your own health, quite another to realise that it’s having a serious negative effect on the health of those you live with. The importance of ‘parental controls’ takes on a new meaning when we think about the mental health of our children. 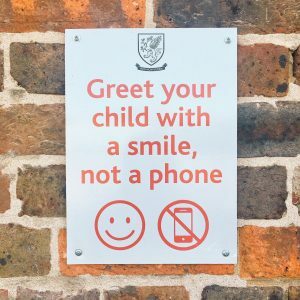 Controlling our own behaviour around our digital devices becomes vitally important when children report it makes them feel sad and frustrated when they can’t get their parents’ attention, and when they feel unimportant compared to whatever is on their parent’s phone. On World Mental Health Day, with its 2018 focus on young people and their mental health in a changing world, take some time to reflect on what your tech habits and smartphone addiction might be doing to your children’s mental health and make some steps today to change them. 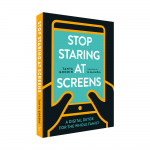 For further help, my book Stop Staring at Screens is full of practical and useful advice for families on how to talk to every age group about smartphones and screens. Order it here.